What a Painter Does When the Studio is getting Packed up. This residency has less than a week left. The oil paint really needs to dry. The paintings need to be rolled onto sonotubes in less than a week. So I really need to stop painting. 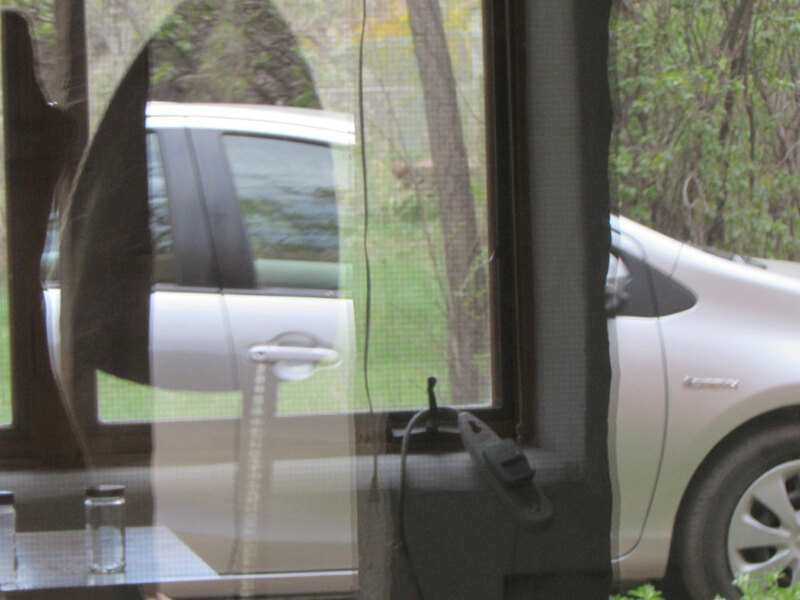 So I took some photos of reflections from my windows. I walked around my little casita, started with the front doors, then the kitchen window, the bathroom, bedroom & living room windows – which is really the same room, but there are 2 windows, and it has 2 functions, so wtf – then finally the studio windows. I guess these are mostly for my own memories, but its also a great way to exercize the eye, find surprising compositions, seriously uncommon combinations of subject matter, texture, light.. EVERYTHING. Here are a few samples – but visit http://valsivilli.com/reflections-at-the-end-of-the-road-april-15th-2015/ to see the full slide show. The RED Market Wagon sitting outside my window. 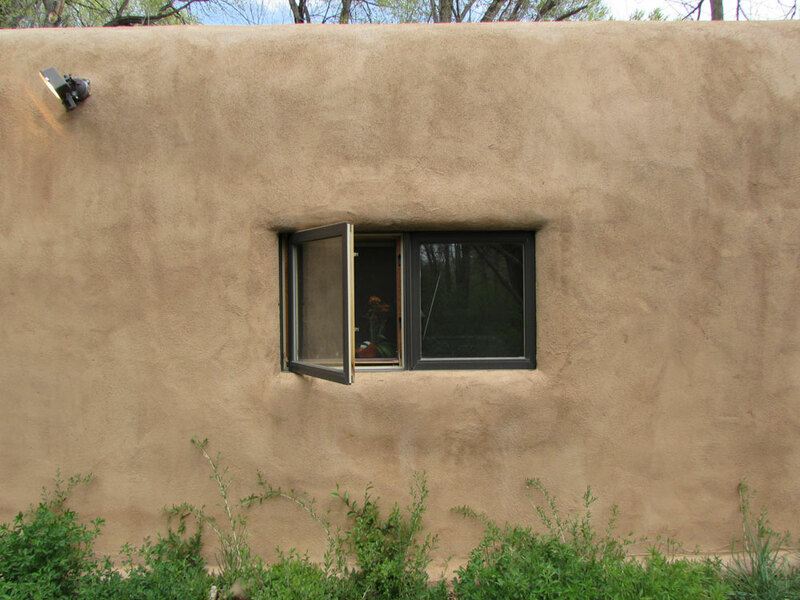 When I first arrived in Taos, it was on its side, randomly abandoned on the north side of the house. It was partially covered in snow. It took a few days for me to absorb the fact that it did not belong out there. This wagon, conspicuously RED among the stark brown January landscape of New Mexico. Someone had carelessly abandoned it. It had the memory of some local kids taking each other for a joy ride late at night. As they realized that someone became alerted to their antics, jumped out of the cart, it fell onto its side and they all all ran off. Each time I looked out my window, this narrative became increasingly distracting. Not to mention the bright RED of the cart naked and loud among all that beige, brown and tan. The RED Card outside my studio window. So one day I decided to move it. So i righted it and rolled it to over to the other place that i found kind of ugly. I placed it near the gas meters out on the lawn. It did not distract me in its new location. Back on its feet and placed near some other metallic industrial objects, it some seemed somehow happier. Less in need of my assistance. 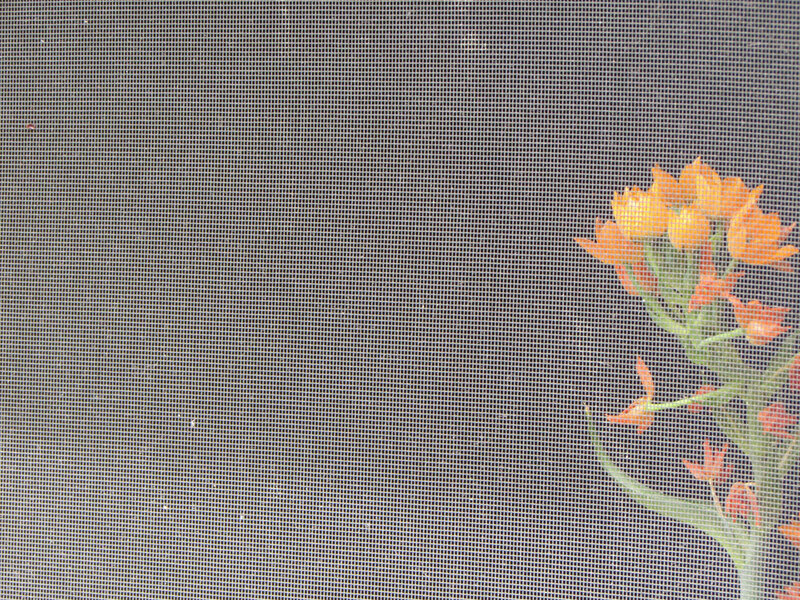 Now that I am in the last weeks of my residency, I felt the driving need to get outside and photograph. I admit, I have not been conversing with the moon. Although, I do believe I have made peace with her, in my own way. So I have not ventured out too much in the nighttime – except for a few open mics, and a trip to ojo caliente! Being constantly reminded that the LIGHT is what continued to bring artists to Taos, I actually noticed the LIGHT being remarkably different one evening. So I wen outside to photograph my little casita and the views around it. 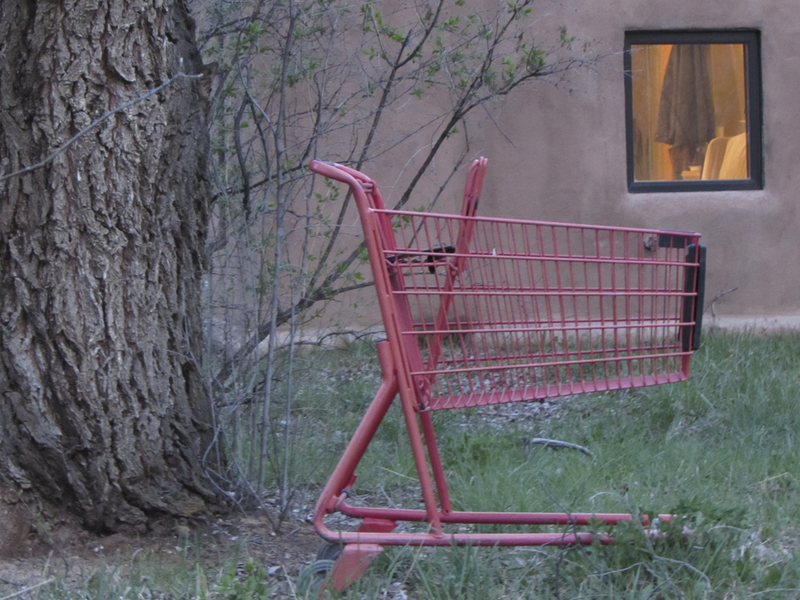 The RED cart belongs in my memory of Taos. It has been here for the entire time I have been here. It has been outside my window and watched me work. It has been very much the witness of my days and has disappeared each night. Unlike the Moon, it allowed me to sleep without imposing itself upon me. It has reminded me of color, form, narrative. I will miss that RED cart.